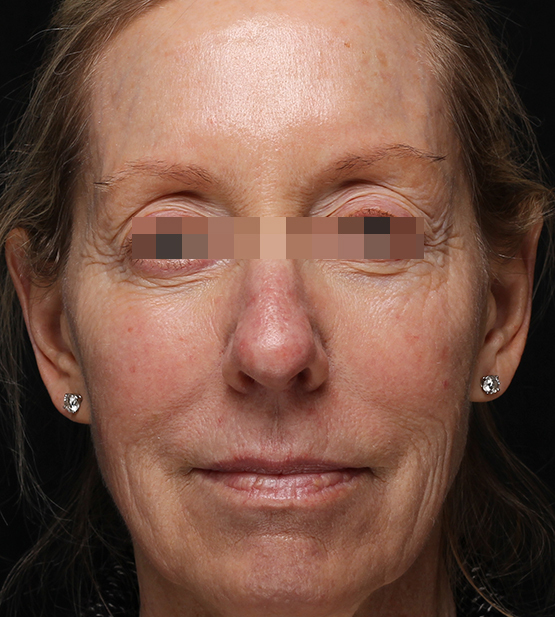 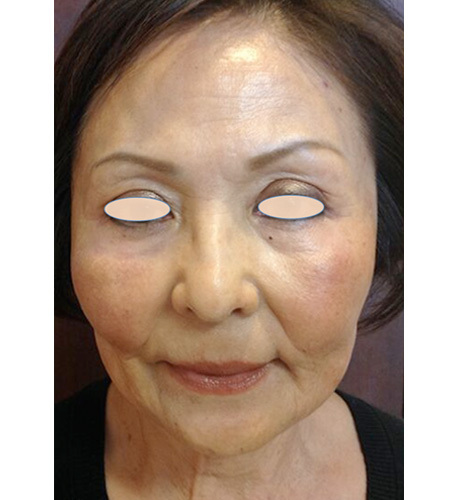 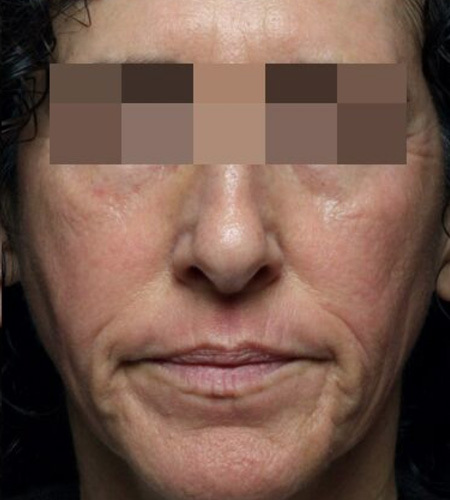 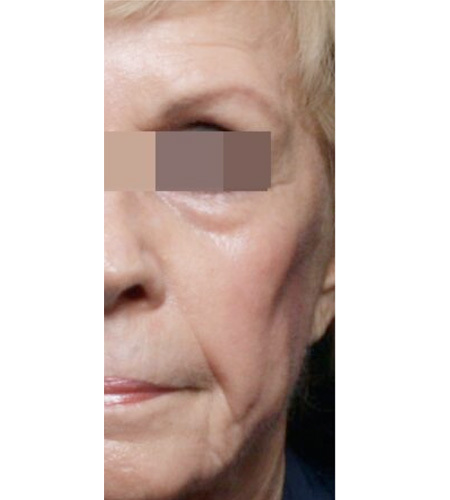 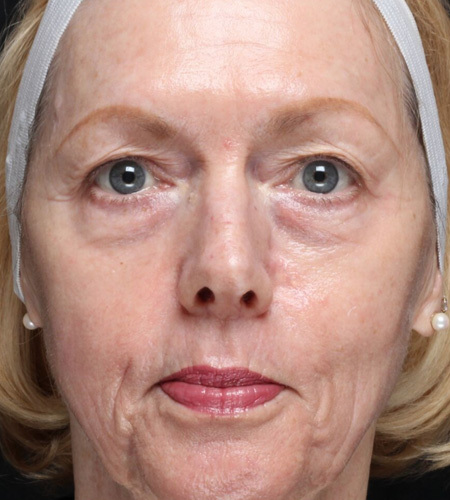 A 58-year-old female came to our Beverly Hills office concerned about lines around her mouth and eyes that made her look “older” than she felt. 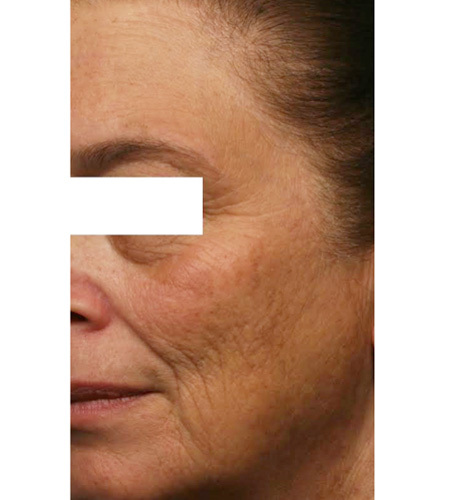 After consultation, we recommended fractionated CO2 laser resurfacing, which lessens lines by stimulating collagen production. 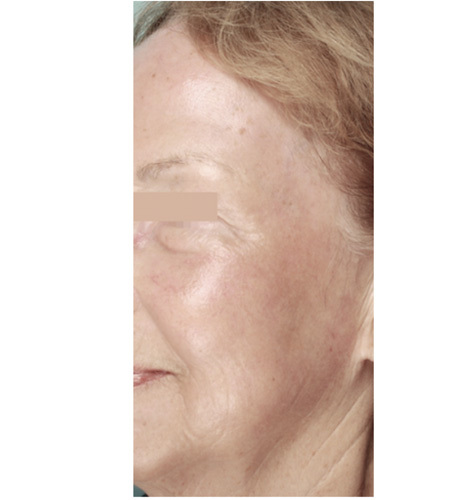 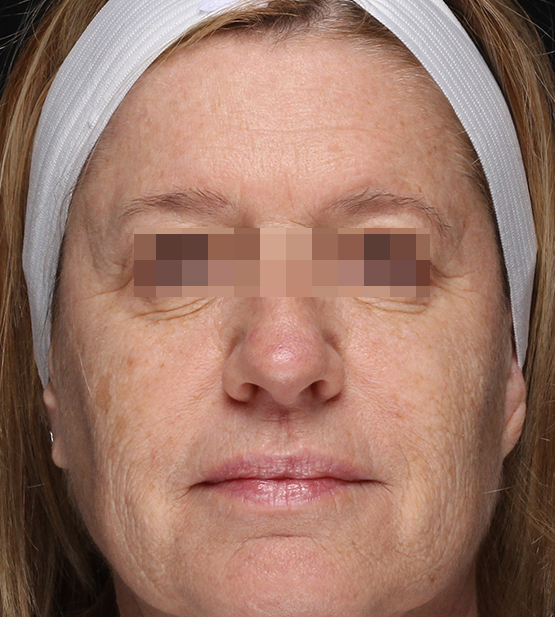 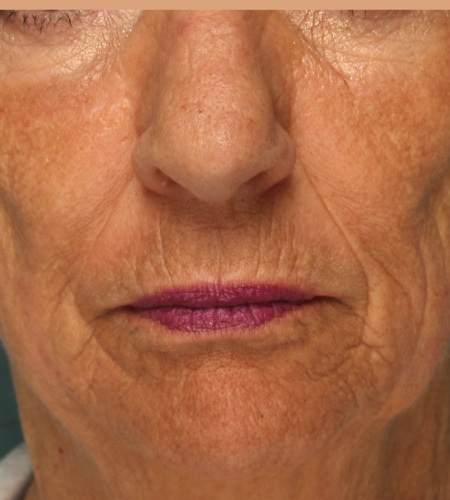 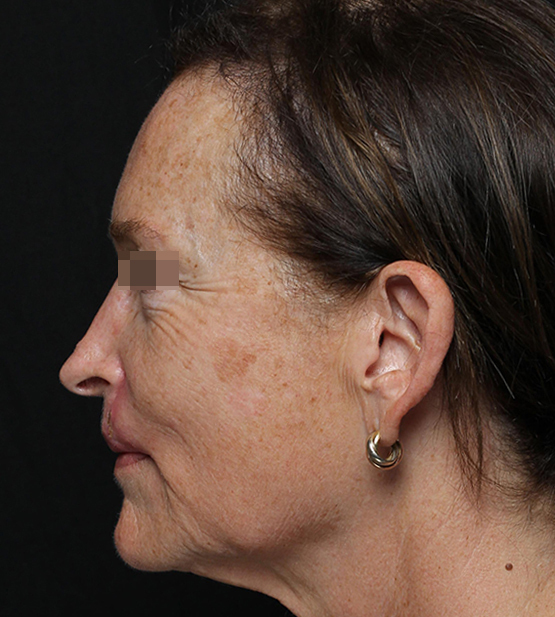 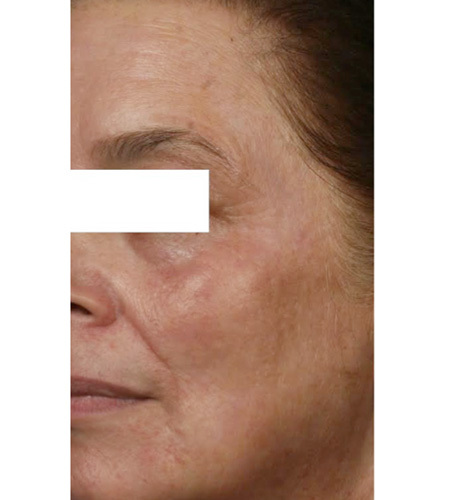 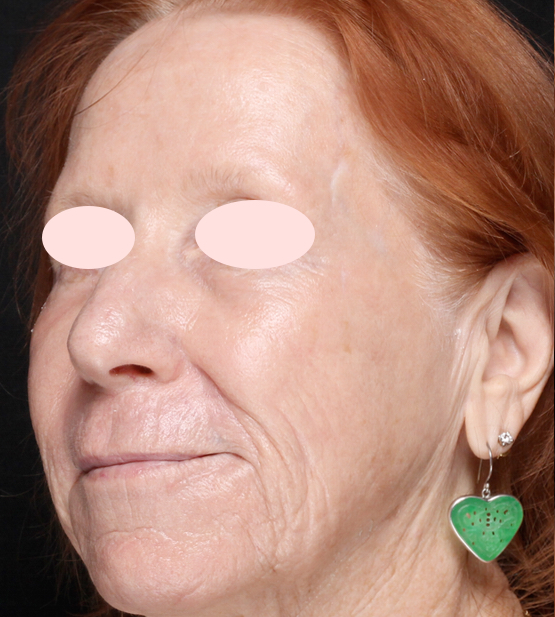 After the procedure, she healed very quickly and was very pleased by her tightened skin and increased luminosity. 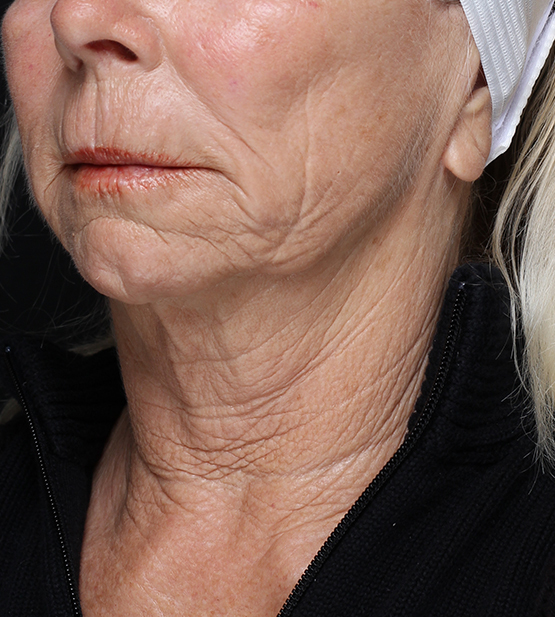 5 years later, she still looks fresh with significantly fewer wrinkles.